Why do we care if I have A Fib? 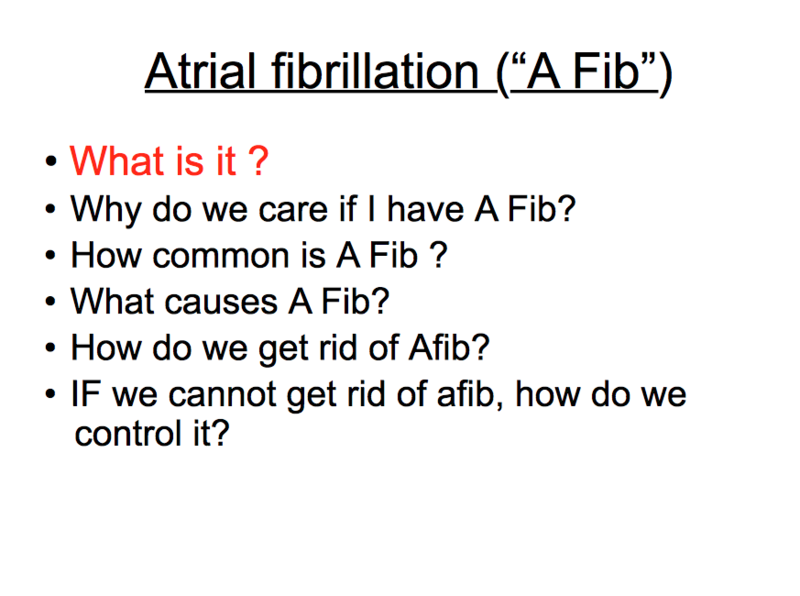 How common is A Fib? How do we get rid of A Fib? If we cannot get rid of A Fib, how do we control it?